Released on May 30th, 2008. 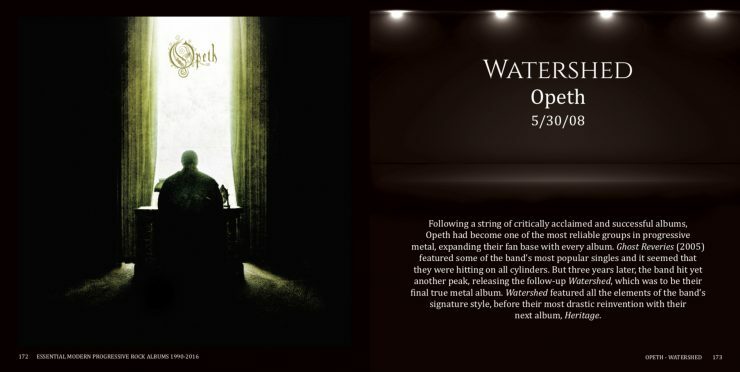 May 30th, 2008 marked the release of a significant album in the vast Opeth catalog. Watershed was released that day and would mark the final album to feature what had then become the band’s signature sound. 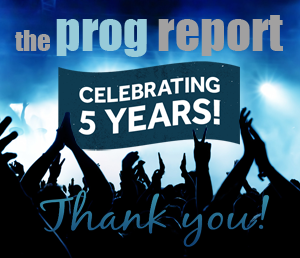 In the book Essential Modern Progressive Rock Albums, leader Mikael Åkerfeldt talked about the album’s significance. Here is an excerpt. Never a group to avoid taking risks musically, the band was on the verge of repeating themselves if they continued down this road. 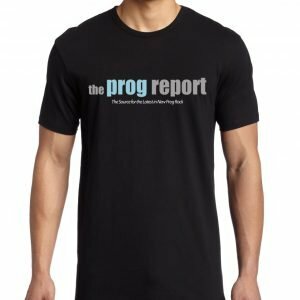 They had ventured out a little with Damnation and Åkerfeldt could tell it was time to shake things up again after Watershed. 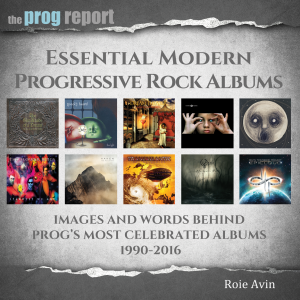 For more on the album, other Opeth albums and more get the book here: Essential Modern Progressive Rock Albums.